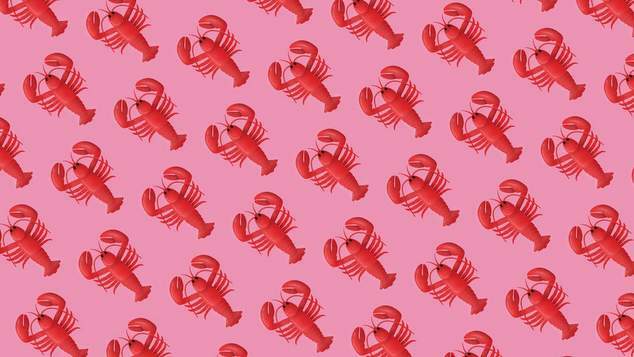 The lobster emoji has been declared as the new symbol for transgender pride. The crustacean has been adopted by the queer community after the organisation that creates emoticons for the internet and mobile phones failed to create a trans pride flag emoji. Despite a huge amount of requests for the pink and blue transgender flag to be added to thousands of symbols you can bring up your phone, the latest batch of emojis still doesn’t have the symbol. The latest release does however include an emoji for lobster. So activists have suggested we use that as a placeholder until they get around to making a transgender flag. A petition has been launched on change.com encouraging UniCode to get with the program and create the transgender pride flag, in the meantime the lobster is not a bad symbol – as the organisers of the petition point out – it’s a gynandromorphs, a creature that has both male and female chromosones. Put your claws up for transgender pride!